The National Institute of Child Health and Human Development recently reported that there is a link between children who stay in child care programs and the development of their reading and math skills. 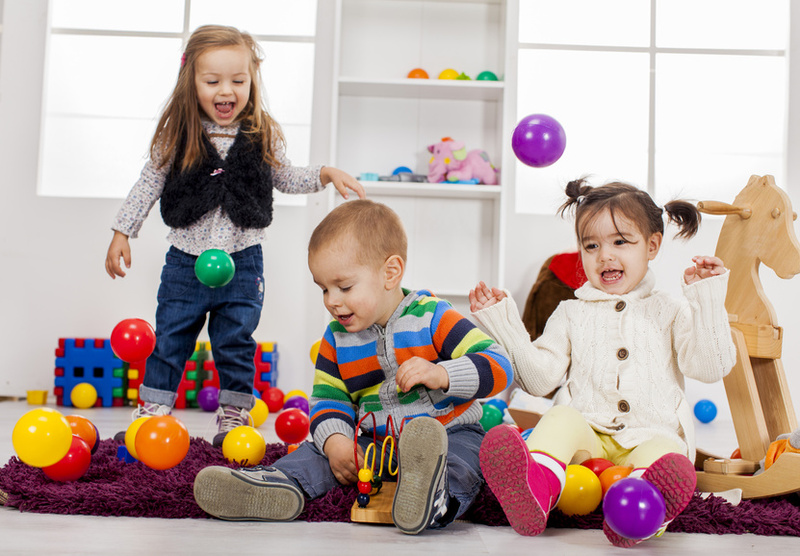 Daycare and childcare programs often teach children the basics of reading, writing, math and even science. The link between better math and reading skills, and child care is most likely due to these childcare programs introducing these teachings at an early age, as around 90% of brain development is known to occur during the first 5 years of a life. A recent study also reported that children in the United States who attend care facilities such as preschool, daycare or childcare have been found to earn an average of 5,000 more dollars annually than those who do not. Placing your child in the right care program can be tough to adapt to, but these statistics are proving it can be very beneficial to the brain development of the child. These care facilities also help to improve the social skills of children as they are surrounded by other children to interact and play with. Children will learn important values like sharing with others, being creative and can form better communication skills through the constant interaction they will experience in a childcare facility. Finding child care can be as easy as driving through your town or city and visiting the various care facilities available. It is recommended that you speak with other parents who have used the available care facilities and even research reviews online to ensure that the facilities are clean, affordable, practice sound caring and offer a variety of teaching sessions to help the development of your child. We all want the best life we can provide for our children, so if you need to place your child in one of these programs, you can help their development while enabling both you and your spouse to continue working. Read more.